Top Notch Heating was started by Anthony Davidson in 2008. Anthony is a Ticketed Gas, Oil & Sheet Metal technician and has worked in the HVAC industry since 2003. Anthony eventually gained enough valued experience in the trade to finally take the plunge and start his own business in 2008. In a short period of time, Anthony has grown the business from a small independent heating company to a trusted household name. Working closely with partners in the Fuel Companies, his Suppliers and directly with his valued Residential Clients, Top Notch Heating has seen much success over the past several years and is gracious to be flourishing as a proud Family Owned Business today. Anthony’s Top Notch team is trained and experienced in servicing, installing and maintaining your Gas, Propane and Oil HVAC equipment. Proudly serving the Ottawa Valley and Renfrew County areas. 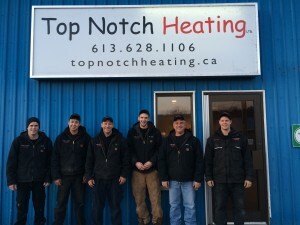 Call Top Notch Heating for all your Heating, Cooling and Indoor Air Quality needs 613-628-1106. Anthony’s Top Notch team is trained and experienced in servicing, installing and maintaining your Gas, Propane and Oil HVAC equipment. Proudly serving the Ottawa Valley and Renfrew County areas. 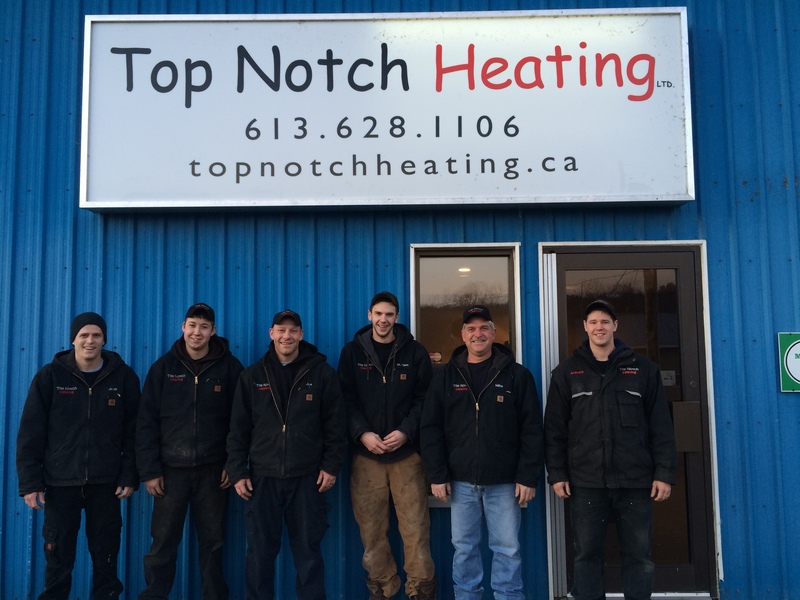 Call Top Notch Heating for all your Heating, Cooling and Indoor Air Quality needs 613-628-1106.